Aquaponics integrated into the urban landscape? Look no further than your imagination. 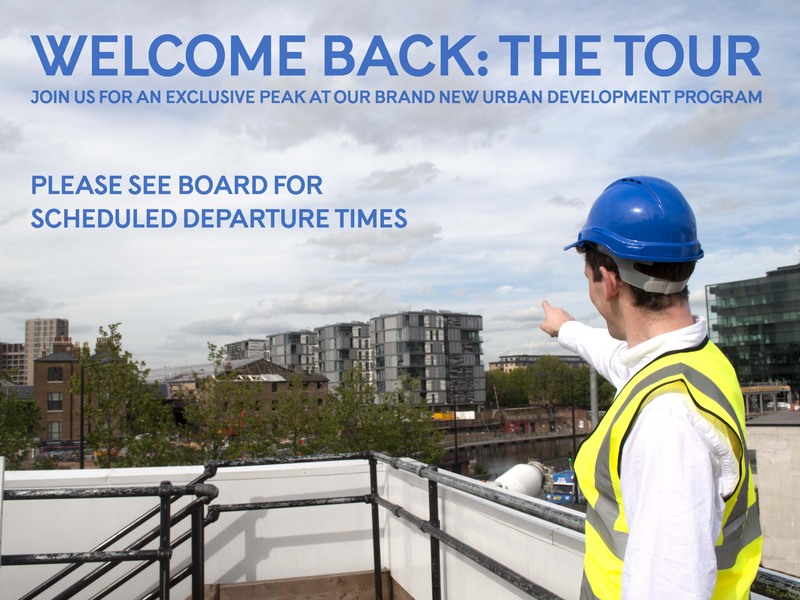 To join us on a tour please view the full departure schedule by CLICKING HERE.